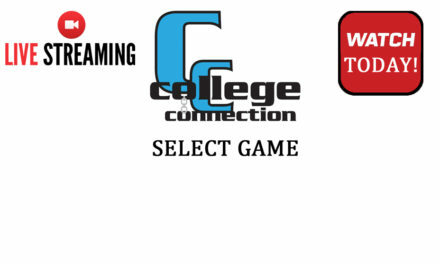 Player selections have been announced for the inaugural College Connection “Select Game!” The Select Game was created to highlight College Connection talent and provide an additional showcase opportunity for all of the select All-Stars from the three Showcases hosted. 2016 Showcase locations included Saint Louis (MO), the University of Massachusetts (MA), and West Chester University (PA). The top 60 athletes have been selected to participate from a total of 340 total College Connection athletes (classes of 2017, 2018, 2019 & 2020). The 60 athletes hail from 14 different states! “We anticipate the contests to be a highly competitive and unique experience to elevate your game to the next level and present yourself as part of CC 2016’s “best” to the collegiate coaching community,” stated Pam Hixon, President of College Connection. The 2016 Select Game will be held at the beautiful Newton Campus at Boston College on August 4th. to compete in the inaugural Select Game! Invited athletes need to email ainslee.lamb@gmail.com with any questions! 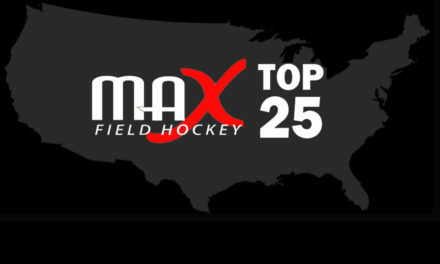 For over 35 years College Connection has been one of the sports’ leaders for growing and promoting field hockey. 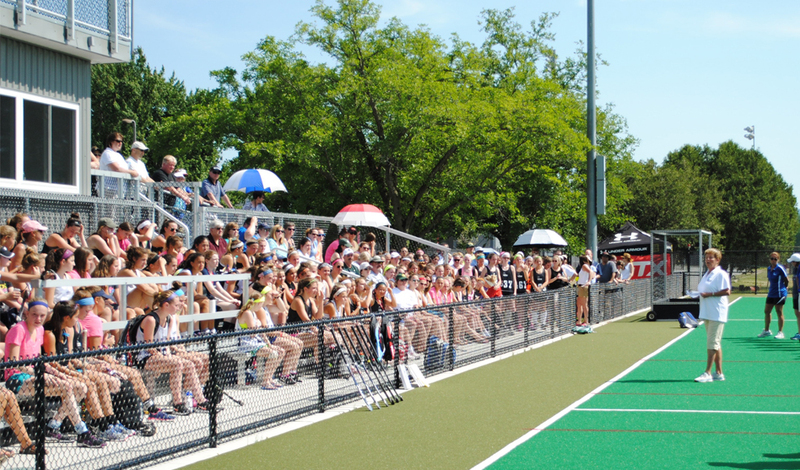 College Connection is the leading field hockey showcase: fully focused on helping competitive high school prospective student-athletes achieve their dreams to play at the college level. 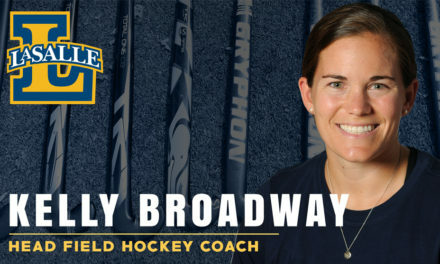 For more information, please visit www.collegeconnectionathletics.com and visit the company on Twitter (@AinsleeLambCC, @ShootingStarFH). 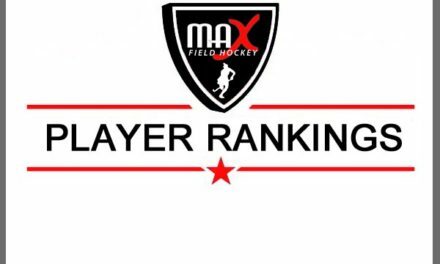 PreviousWelcome to the ALL-NEW MAXFieldHockey.com!